Home→reviews→The Reviews Are In: WEIRD GIRL AND WHAT’S HIS NAME Is A Hit! 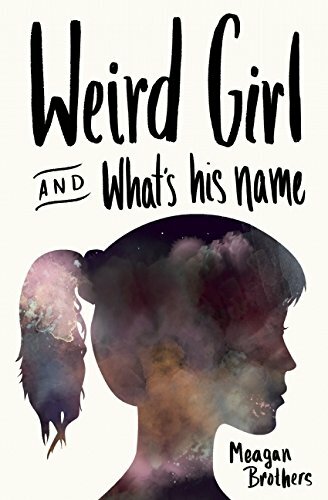 The Reviews Are In: WEIRD GIRL AND WHAT’S HIS NAME Is A Hit! Just a week after the official release of Meagan Brothers’s Weird Girl and What’s His Name (Three Rooms Press, 978-1941110270), we’re ecstatic to share with you the reviews that have been rolling in. They all agree: this is the one book you need to buy this fall! Plus, check out Go Upstate’s interview with Meagan Brothers! And then read “Don’t Be Cool,” a stunning essay by Meagan herself on Diversity in YA! Read Weird Girl and loved it? Leave a review on Amazon, and help us reach our goal of 100 customer reviews!